Getting Ready For August Releases! 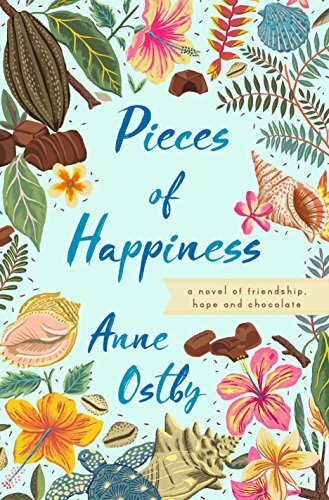 A novel of five lifelong friends who, in their sixties, decide to live together on a cocoa farm in Fiji, where they not only start a chocolate business but strengthen their friendships and rediscover themselves. 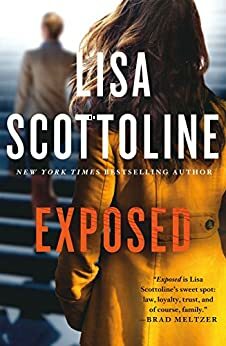 August 01 Release from Doubleday. 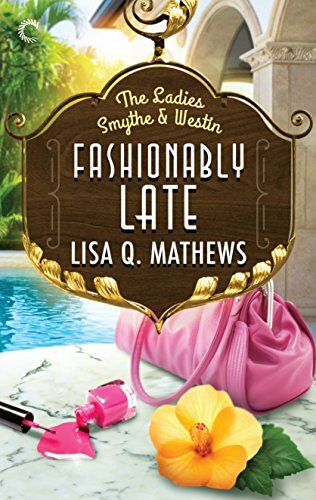 When a classy fashion-show luncheon turns deadly, the Ladies Smythe & Westin are back on the case . August 07 Release from Carina Press. 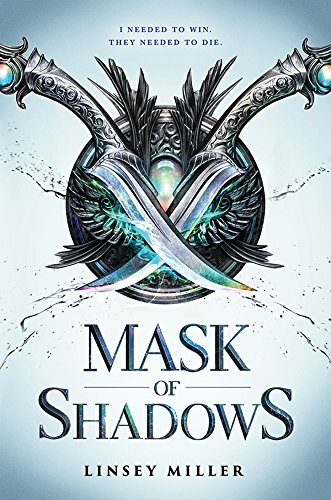 Perfect for fantasy fans of Sarah J. Maas and Leigh Bardugo, the first book in this new duology features a compelling gender fluid main character, impressive world building, and fast-paced action. YA I’m trying to dip my toe in! Released on August 29th! I had decided to try at least 2 YA books One of them which I had seen reviewed a lot by YA reviewers I got about 15% into and just said NO! Jeez, I don’t want to have to wonder how to pronounce every name and city. I have Game of Thrones for that. This one I like because of the main character, but it is definitely not my genre! Or maybe it’s that I’m not a Science Fiction/Dystopian/Fantasy fan. But at least I gave it a shot! Loved Emma❤️ Scottoline is always good. Mask of Shadows sounds interesting. I’m a huge scifi/fantasy fan. Mask of Shadows sounds interesting. I’m a huge sci-fi/fantasy fan. Pieces of Happiness sounds really lovely. 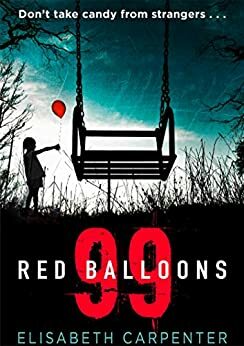 I want to read 99 red balloons!! This is a really helpful list! Thank you Patty. 🙂 Hope you’re having a great weekend. Boy, I just had the best run this am —- training for a half marathon. Fun! 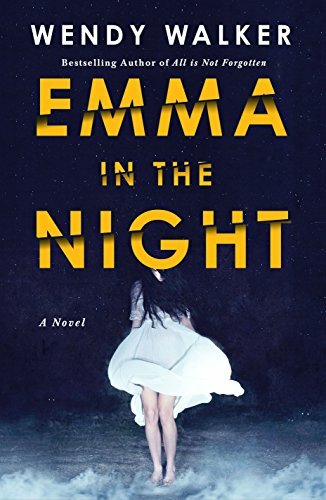 Emma in the night sounds interesting! 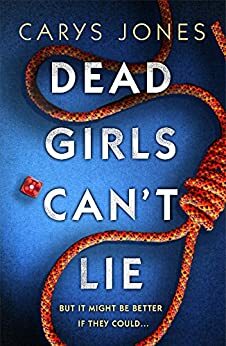 “Dead Girls Can’t Lie” looks super interesting. Thanks for the recommendations!